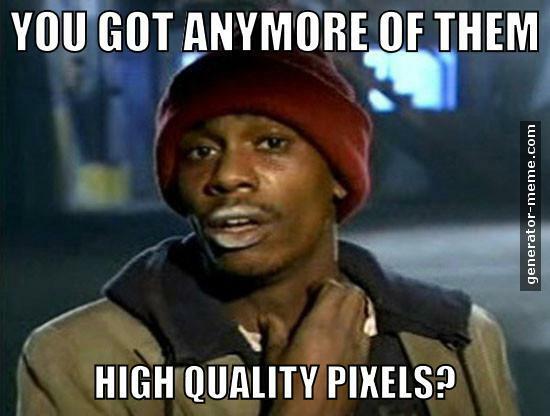 We can render at 60hz, we can render fully uncompressed pixels - these are the highest quality pixels that anybody has seen. Bad news from Bethesda. Todd Howard said TES6 would be issued many years later, he is working on 2 new unknown games now. But modding possibility is near endless with Skyrim, and if everything goes accordingly to plan future pack/s will have 10x more content than the vanilla game, I'm talking about landmasses here as the pack already contains a lot more content. Just need to save some money for some new hardware.